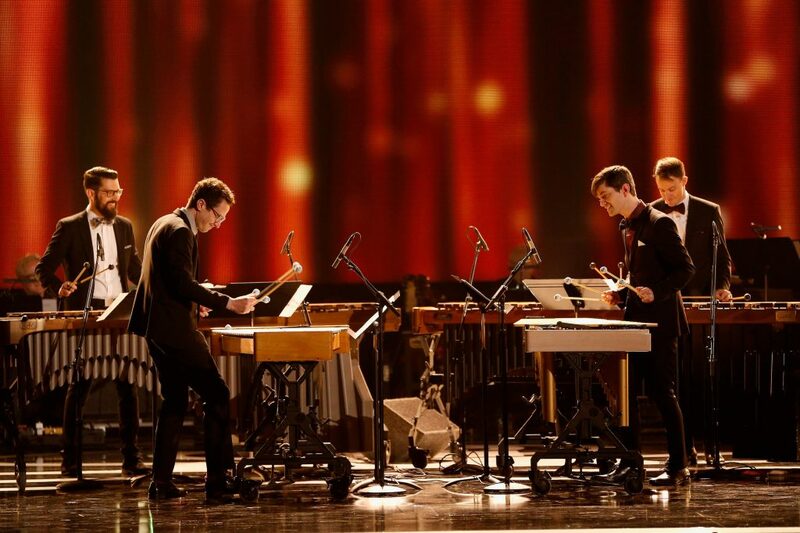 As the percussion section has moved from the back of the orchestra to center stage, Third Coast Percussion has been leading the way. 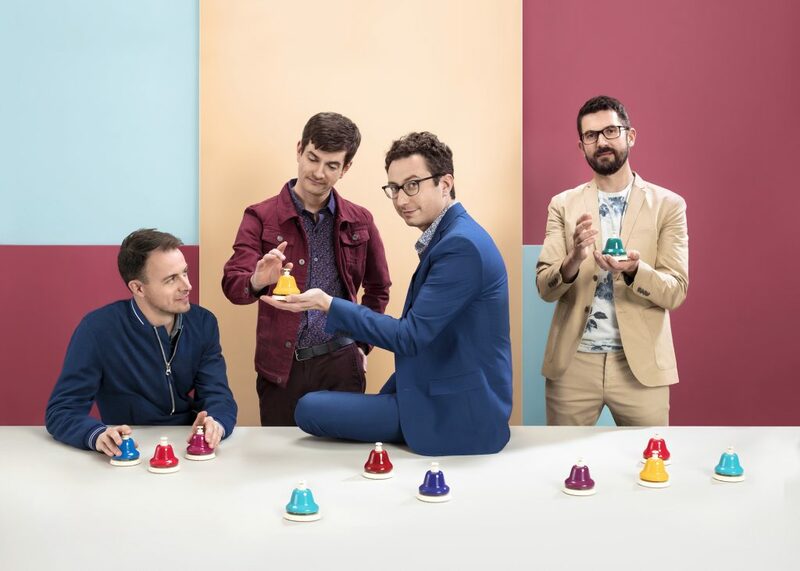 Incorporating their classical training with stylistic influences ranging from Zimbabwean mbira music to art rock, the ensemble lights up the stage at every concert with “an inspirational sense of fun and curiosity.” (Minnesota Star-Tribune). This program highlights the very best of the ensemble’s recent work, including new pieces written for the ensemble by musical icon Philip Glass, musical polymath Devonté Hynes, and the ensemble’s own compositions. 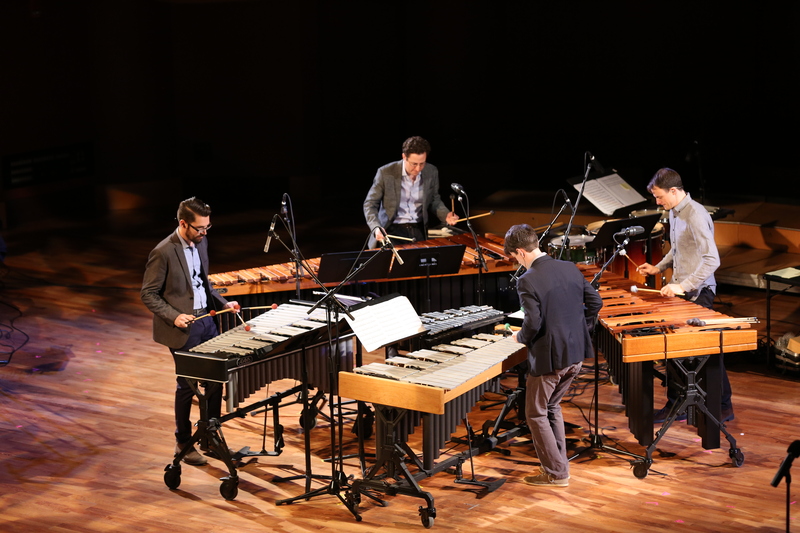 Read a feature article about Third Coast Percussion’s concerts, residencies, commissions, and other activities from The Chicago Reader. Read the review from the world premiere of Perpetulum by Philip Glass. Click above to hear selections from this program. Program subject to change. Paddle to the Sea underscores the geographic, economic, and cultural connections in our shared waterways, and it also asks us to consider the human impact on the waters that help us transport our goods, provide our electrical power, bathe ourselves, cook our food, and quench our thirst. This project will ask those same questions through live performance and residency activities. 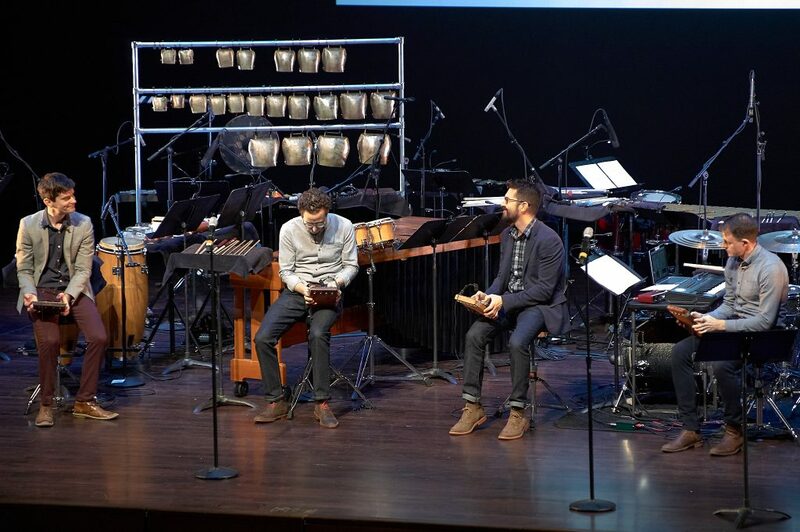 Composer and arts educator Danny Clay and Third Coast Percussion are teaming up to create a new evening-length work that will invite participation from performers of a wide range of experience levels—from professionals to novices. The piece will be performed in a public location with the audience moving freely throughout the performance space, and draw influence from Clay’s use of the element of “play” and community-building in his works. 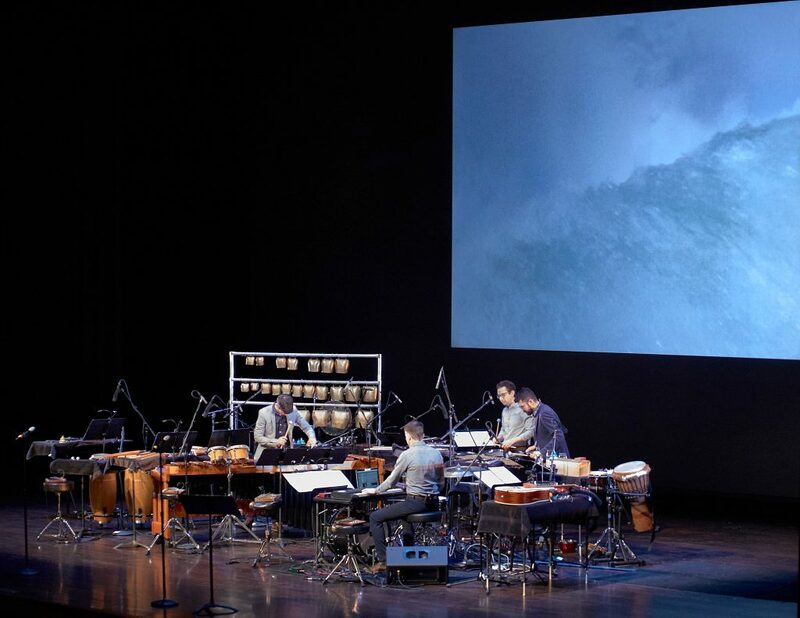 This work builds on several community music-making projects TCP has led in the past, include Inuksuit by John Luther Adams and In C by Terry Riley. Inclusion of as many participants as possible with musical material that matches each players’ level of experience and appetite for challenge. A beautiful, fun, powerful piece of music that speaks to a wide range of audience members. A fun and inviting experience for both performers and audience.